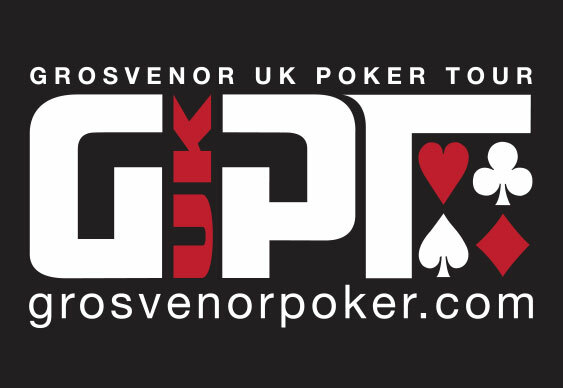 The main event for the Blackpool stop of the Grosvenor UK Poker Tour (GUKPT) began yesterday and Yusuf Erdem is the man to beat after a busy opening flight. The £1,090 ($1,655) buy-in tournament is offering a guaranteed total prize pool of £200,000 ($304,710) and 31 competitors survived the Day 1A action at the Grosvenor Casino Blackpool. A regular on the tournament scene in the Lancashire seaside resort town, Erdem was the only player to crack the six-figure chip mark after turning his starting stack of 20,000 into 138,200 by the close of play. GUKPT organisers had to swallow a £29,000 ($44,173) overlay in last year's Blackpool main event but that shouldn't be a problem this time around as a total of 82 players made their bow on Thursday. Englishman Mitchell Johnson is among those nestled safely in the top five as are recent Luton tenth place finisher Athir Ali and European Poker Tour (EPT) Barcelona runner-up Steve Warburton. The second day of opening flight action begins from 1pm local time on Friday with organisers expecting a bumper field of around 150 runners to take part.